A soecial Easter Sunday screening of HAROLD & MAUDE! With the idiosyncratic American fable Harold and Maude, countercultural director Hal Ashby (Being There) fashioned what would become the cult classic of its era. Working from a script by Colin Higgins (9 to 5), Ashby tells the story of the emotional and romantic bond between a death-obsessed young man (The Life Aquatic with Steve Zissou’s Bud Cort) from a wealthy family and a devil-may-care, bohemian octogenarian (Rosemary’s Baby’s Ruth Gordon). 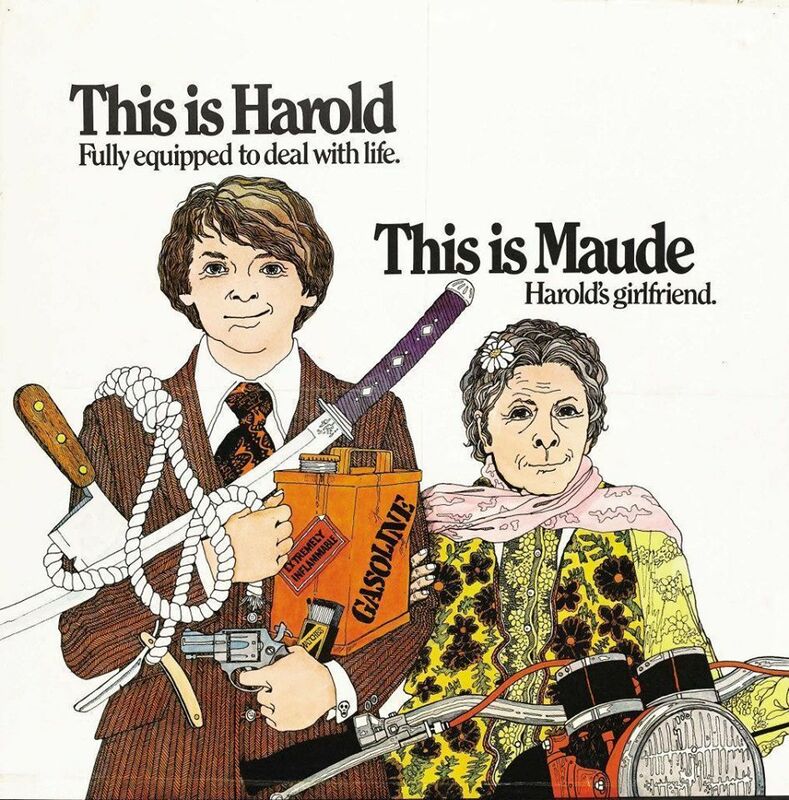 Equal parts gallows humor and romantic innocence, Harold and Maude dissolves the line between darkness and light along with the ones that separate people by class, gender, and age, and it features indelible performances and a remarkable soundtrack by Cat Stevens.